Group FaceTime is on its way to iPhone. Apple has published an updated iPhone User Guide for iOS 12.1 ahead of its public release. The document confirms a number of new features are on the way in this update, including Group FaceTime and Dual SIM support for the latest iPhone lineup. It also details improvements to Apple Music and more. Apple doesn’t ship user guides with its products, but if you need one, you can download them for free from the Books Store. Its iPhone User Guide has just been updated for iOS 12.1, and it confirms a number of big features are finally on the way. 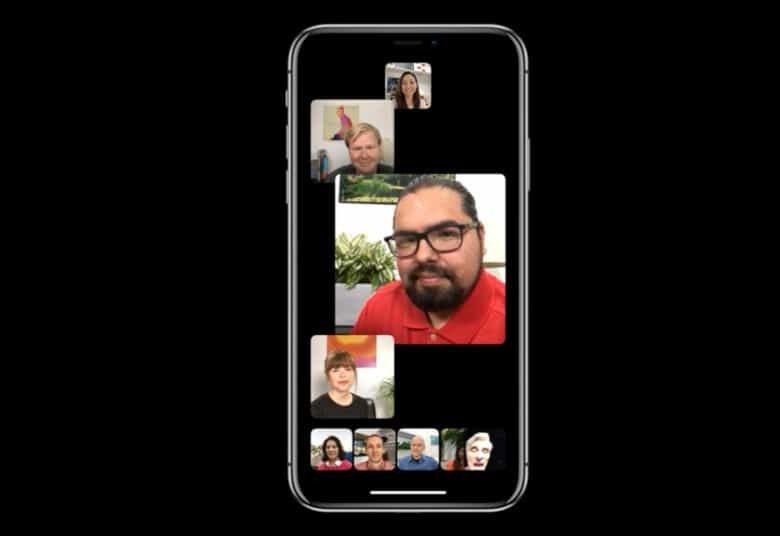 Group FaceTime, was was originally set to make its debut in iOS 12 before being pulled before release, is one of the things we can look forward to in Apple’s next big update. It will support up to 32 people simultaneously, but Apple warns it won’t be available in all regions. Dual SIM support for the latest iPhone lineup is also coming. You’ll be able to combine a traditional nano-SIM and an eSIM on the iPhone XS, XS Max, and XR to juggle two numbers simultaneously. In China, where the eSIM isn’t supported, you’ll use two nano-SIMs instead. Apple’s updated guide also mentions some features and improvements that were introduced earlier this year with iOS 12, such as enhanced performance for older iOS devices like the iPhone 5s and iPhone 6. You can download it from the Books Store now. iOS 12.1 is likely to make its public debut sometime this week. We could see it Tuesday after the special event in New York City, which is expected to bring a refreshed iPad Pro lineup, a new affordable MacBook, and a new Mac mini.